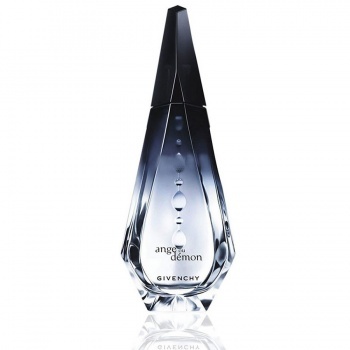 Givenchy Ange Ou Demon perfume is a beautifully sensuous and charismatic fragrance from Givenchy that uses an unusual floral-oriental combination at its base. Givenchy Ange Ou Demon is a subtle, complex fragrance that manages to be both sweet and light and oriental and richly sensual. Simple yet sensual, comforting yet captivating. A spellbinding fragrance evoking the same elegance as a Giorgio Armani red-carpet dress.